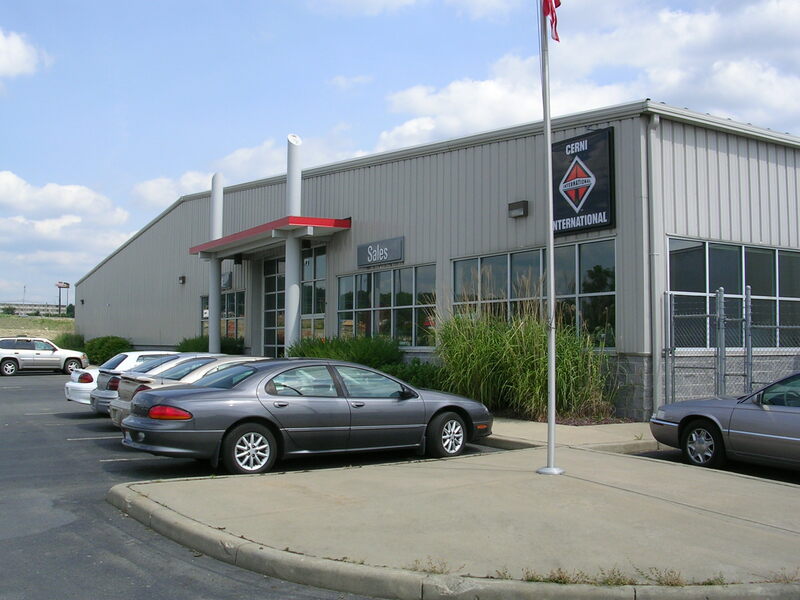 Cerni Motors opened its new sales and service facility in 1997. 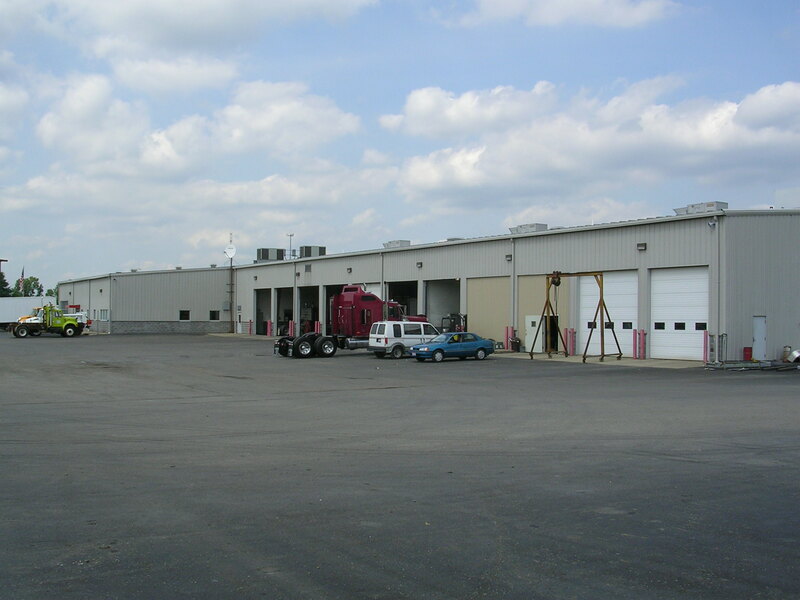 The 36,000 sq. 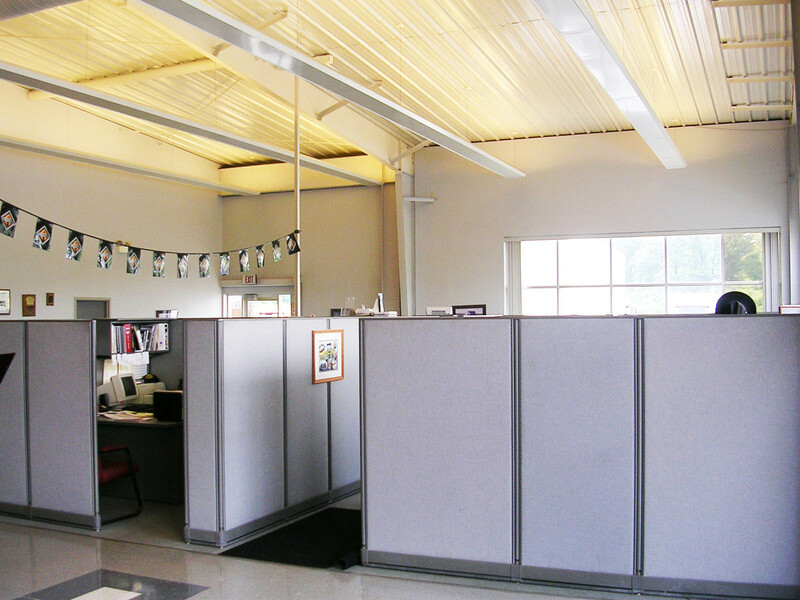 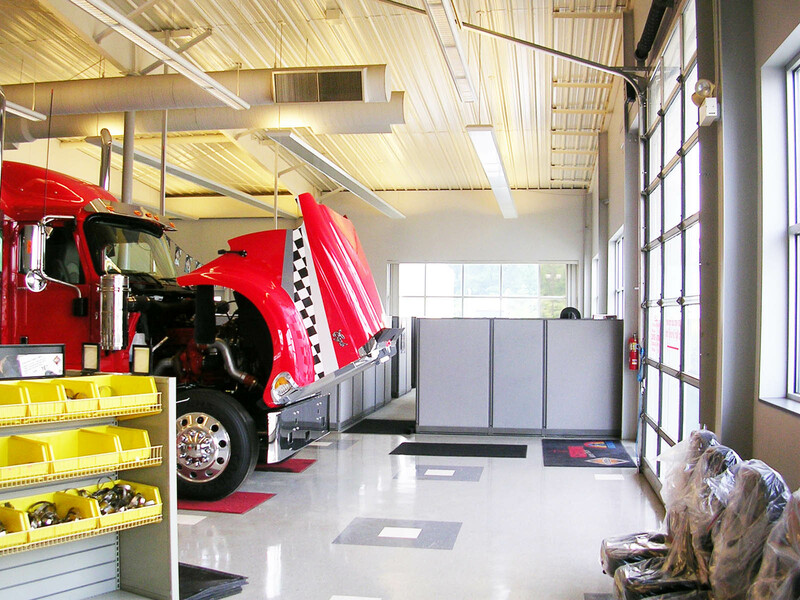 ft., $2.8 million project included three buildings: a truck showroom, a retail parts department, and a full-service maintenance and repair component.